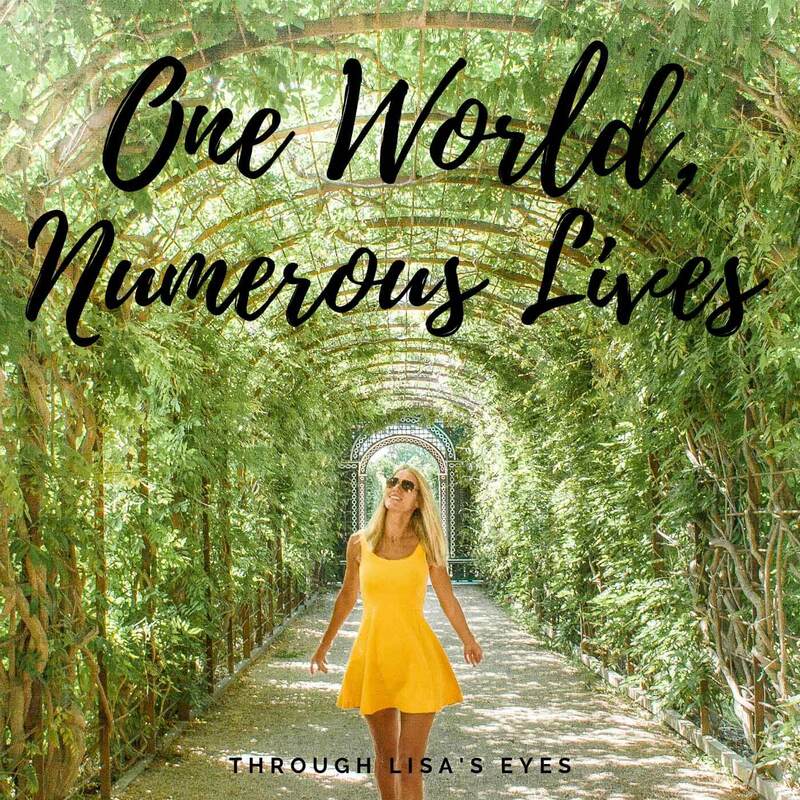 Thanks for tuning in and welcome to my podcast One World, Numerous Lives. For those who do not know me yet, I am Lisa. Travel addict, ocean lover, shark supporter, and adventurous solo travel girl. And what I love about it most is the people I meet throughout my travels and that become a part of my life. Luckily, I have the ability to sit down with someone I have just met and end up getting lost in the deepest conversations. Most often, those people stay in my life forever. And I am grateful everyday when I think about that amazing network of friends I have all around the world. They give me strength, they give me purpose, but most of all they make me feel so intensely alive. So, I had a moment one day where I realized that the energy that I am getting from my international network is something I want to share. One World, Numerous Lives is supposed to allow you to get a glimpse of that energy. I will interview my friends. And, we will talk about life and the endless opportunities each and every one of us has every single day. I am hoping our emotional personal connection is something that we can touch you with. And, that can maybe in a little tiny way inspire you. To think bigger, to trust more, to not limit yourself. It sounds so basic but we only have this one life. I, personally, intend to live it to my fullest potential. And I hope you will feel inspired to do the same after listening to some of the episodes.